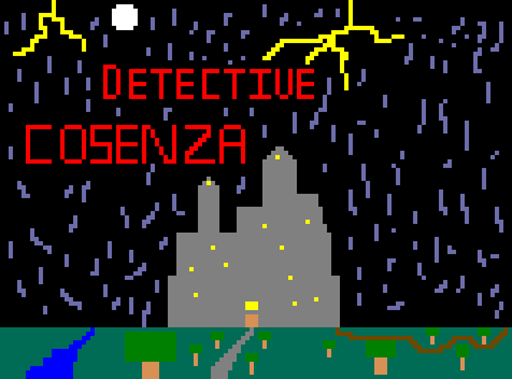 Detective Cosenza: The Secret of Harper's Cove! What starts out as a mysterious detective case, soon becomes something more. This is actually surprisingly atmospheric despite a very minimal style. However it's VERY picky with which verbs work - eg a music box can't be opened, operated, listened to, used, but has to be "play"ed to do anything - and many nouns described can't be interacted with. There are some minor bugs eg objects not disappearing properly. It's not very interactive, with only a couple of real puzzles -and turns out to be only part 1 of the story.